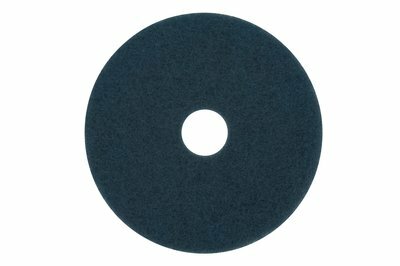 3M™ 5300 Cleaner Scrubber Pad Blue is used for heavy-duty scrubbing for 1-2 coats prior to recoating. It can also be used for heavy-duty spray cleaning or foam scrubbing. It removes dirt, spills and scuffs, leaving a clean surface ready for recoating. 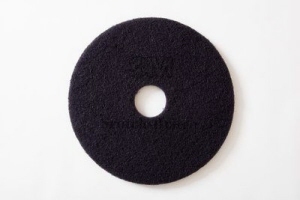 3M Doodlebug Floor Pad Brush 4020F is designed to clean even and uneven floor surfaces. The brush is made of synthetic bristles which are anchored in short length high density design. 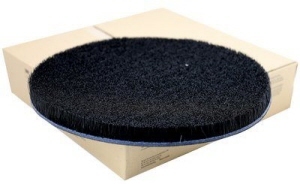 3M High Performance Burnish Pad 3050 is a high quality floor maintenance pad, made of synthetic fibre, having resins throughout and bonded to the web structure, designed for frequent burnishing with less dust, point build-up and burning. It restores gloss to dull floor.